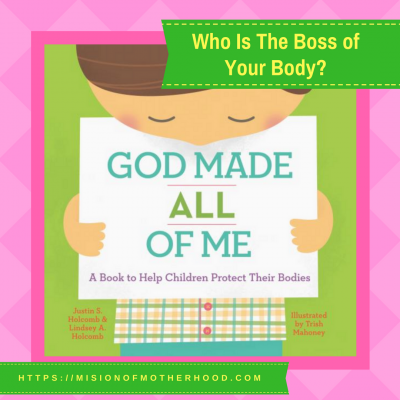 Who is the Boss of Your Body? 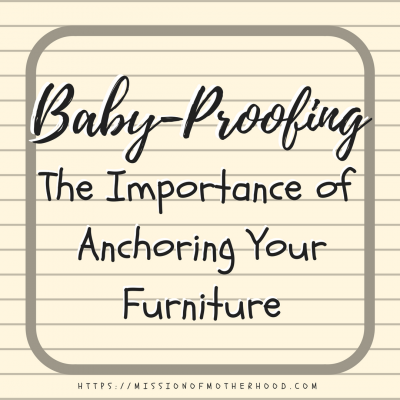 The Importance of Anchoring Your Furniture! Did you baby-proof your home? I normally hate to overstep and tell a mom how to parent, but below is an email I received a few months ago from my friend about baby-proofing: a large bureau dresser fell on her son. 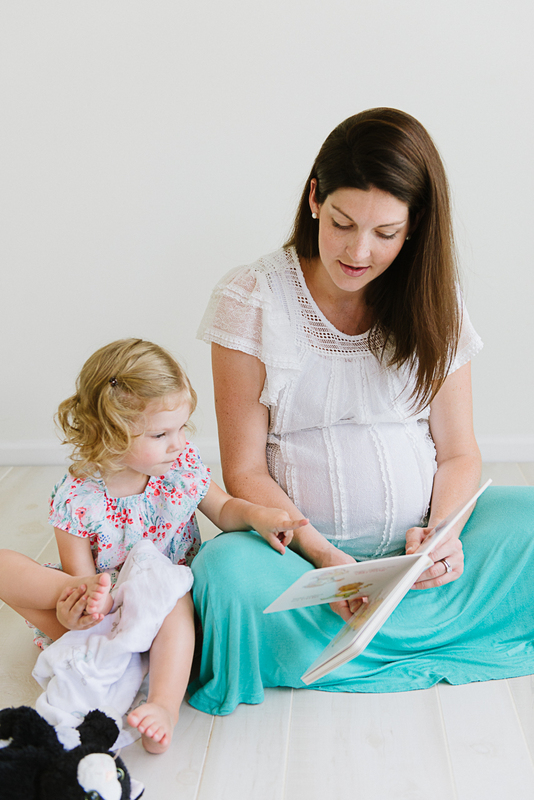 A lot of times we (read: I) view these stories as examples of neglect, but I have known this friend for several years and she is a diligent, involved, aware mother who never leaves her kids unattended. She’s an ER provider and has seen the worst. Thankfully her son is ok, but it made me rethink ALL of my reasons for not fully baby-proofing by anchoring some of our furniture (in our house, all furniture in kids’ rooms are anchored but not in our guest or master bedrooms because we were afraid of holes in the walls or wanting to move the furniture around eventually). When we think of baby-proofing, most of us think of outlet covers and door/drawer locks, but it is so much more than that!